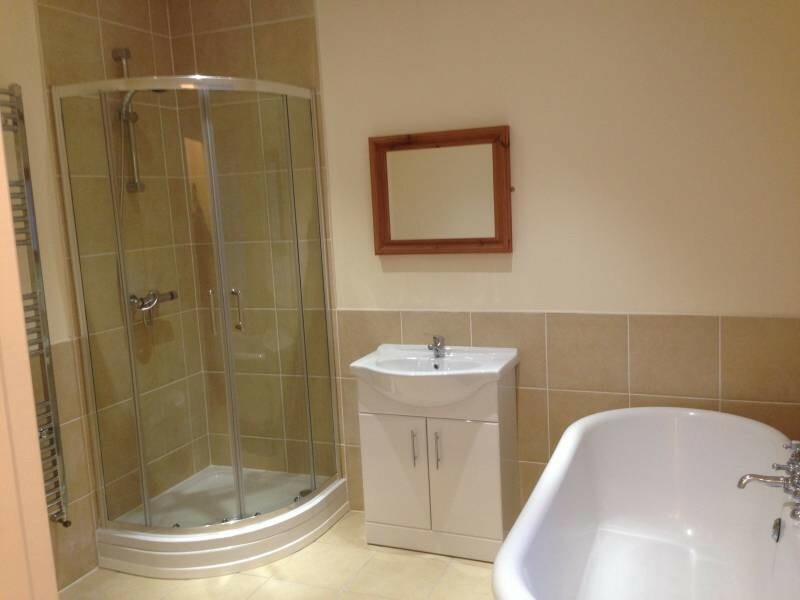 This beautiful renovated professional house share has 1 lovely double room with modern furniture available immediately. The fully lockable room has been tastefully renovated and neutrally decorated. It has modern furniture with a good quality faux leather double bed with mattress, double wardrobe, 3 drawer chest of drawers and bedside cabinet. The room is bright and airy with very high ceilings and a large window which lets in plenty of light. The room has a wall TV aerial and locks for privacy. The modern professional house share is kept immaculate throughout. 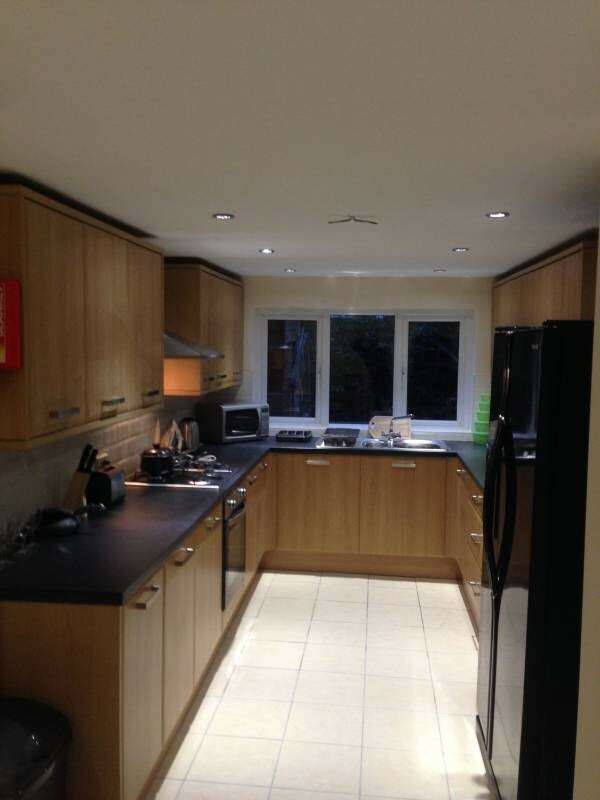 It is situated in a good residential area of Devonshire Park, in a nice quiet spot. It has a Tesco Express and Co-operative shop just a couple of minutes walk away and a pub and Italian restaurant nearby. It is ideal for professional people of all ages working in Birkenhead or Liverpool. It is close to both St Caths Hospital and Arrowe Park Hospital. It is a 5 minute drive to the tunnel to Liverpool and a 10 minute drive to the M53 motorway. There is also a bus stop within a minutes walk from the house. The house shares two modern bathrooms, one has a free standing bath and separate shower cubicle and the other bathroom just has a shower in a cubicle. There is also a separate WC for the house mates to share. The other communal areas: Large superb modern kitchen with integrated appliances and a very large oak dining table and leather chairs. There is plenty of fridge/storage/freezer space and each house mate has a food cupboard. All of the kitchen appliances are new, including oven/hob, fridge, freezer, microwave, kettle and toaster. It is fully equipped with every piece of equipment, however utensils you will need. There is also a washing machine, tumble dryer and combi boiler for constant hot water. The house has a fabulous large modern communal living room. It is bright and airy with high ceilings and wooden floors. There is a large flat screen TV with Sky TV and broadband for the communal areas and individual rooms. 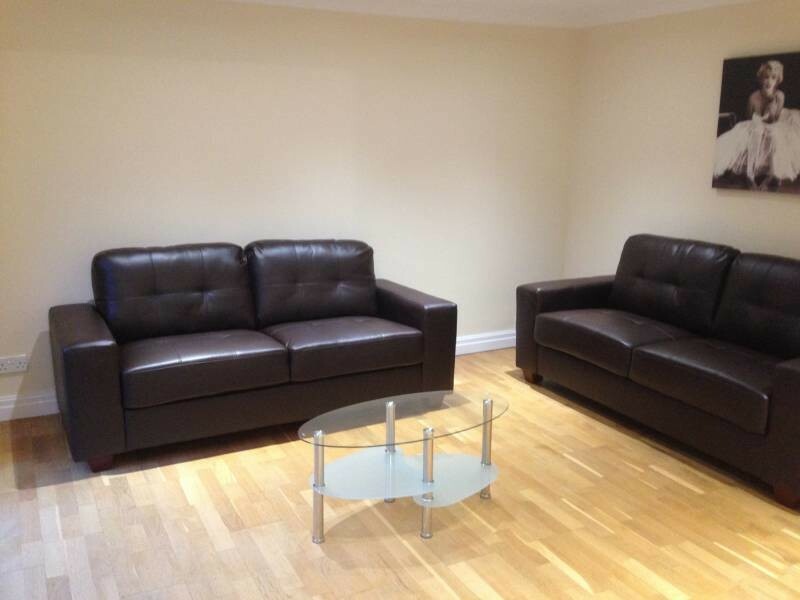 There are 2 large black comfy leather sofas and a modern glass coffee table. The house and the rooms are fully furnished and very well equipped. The rent is £400 per month with an ALL INCLUSIVE bill package: Council tax, water rates, gas, electricity, TV licence, broadband, cleaner and gardener, these are ALL INCLUDED within the rent! The broadband is superfast speed throughout the whole house and individual rooms. The house benefits from a full fire/smoke alarm system throughout the house. 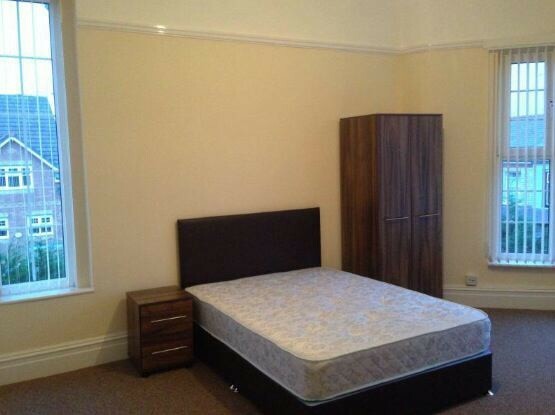 This room is situated in large newly renovated 3-storey house in North Road, CH42 7JQ. The main bus route/bus stop is very close by and the Birkenhead tunnel and M53 are too. There is also off-road parking. This room is available immediately.